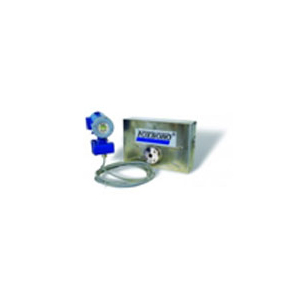 The Foxboro brand Model CFT50 Digital Coriolis Mass Flow Transmitter combines with a Model CFS10 or CFS20 Mass Flowtube to form an I/A Series Mass Flow and Density Meter. Use of digital signal processing (DSP) techniques provides enhanced flowmeter performance, and adds new features over previous transmitter versions. The CFT50 uses HART or Modbus protocol for remote communications.